In conjunction with its 2016 interim result sprue announced that they have acquired IoT software provider Intamac for up to £2.8 million. 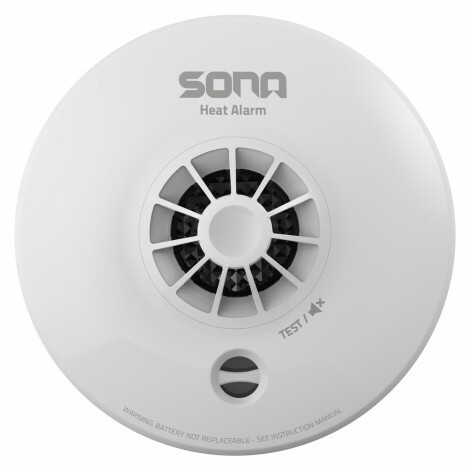 Sprue whose principal products are smoke alarms, CO alarms and accessories acquired Intamac as part of its new connected homes strategy, said its chairman Graham Whitworth. Sprue acquired the source code and development rights to the software developed by Intamac to enable its customers to connect and monitor Sprue’s whole range of wireless products over the internet. Sprue designs and sells innovative smoke and carbon monoxide (“CO”) alarms and other safety related products and accessories and is one of Europe’s largest suppliers, selling products under brands such as FireA ngel, AngelEye, SONA, FireAngel Pro and Pace Sensors based on its own CO and smoke sensing and wireless technology. Sprue is also the exclusive European distributor of the brands of BRK Brands Europe Limited (“BRK Brands”) namely First Alert, BRK and Dicon.